It was such a pleasure to help sweet Lacy from Paper Birch Designs style this shoot for her new website. Jen Huang took this beautiful photos on a beautiful Neve Styling board! 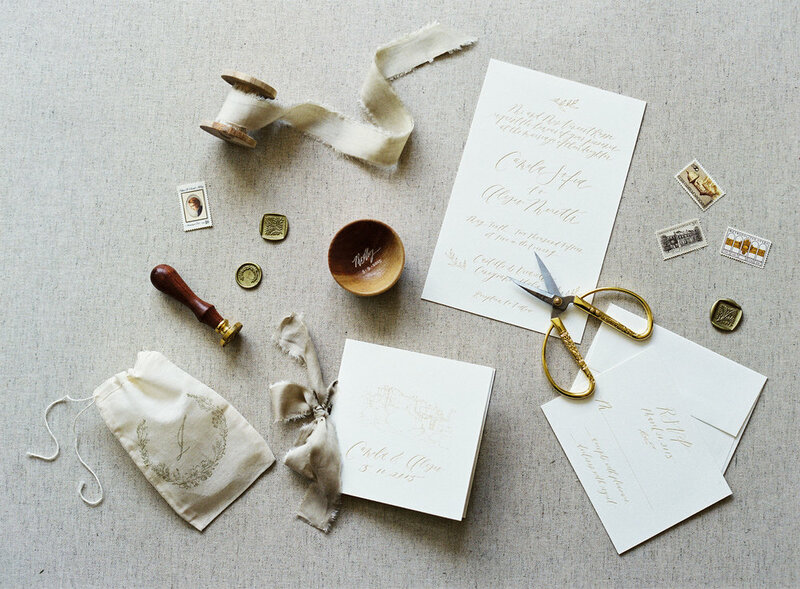 Totally in love with Lacys beautiful ring bowls and engraved paper.